During WWII Peter served in an RAF Pathfinder squadron. He was a POW in Germany for two years and it was during this time, while studying art and drawing his fellow prisoners, that he decided to pursue art as a career. 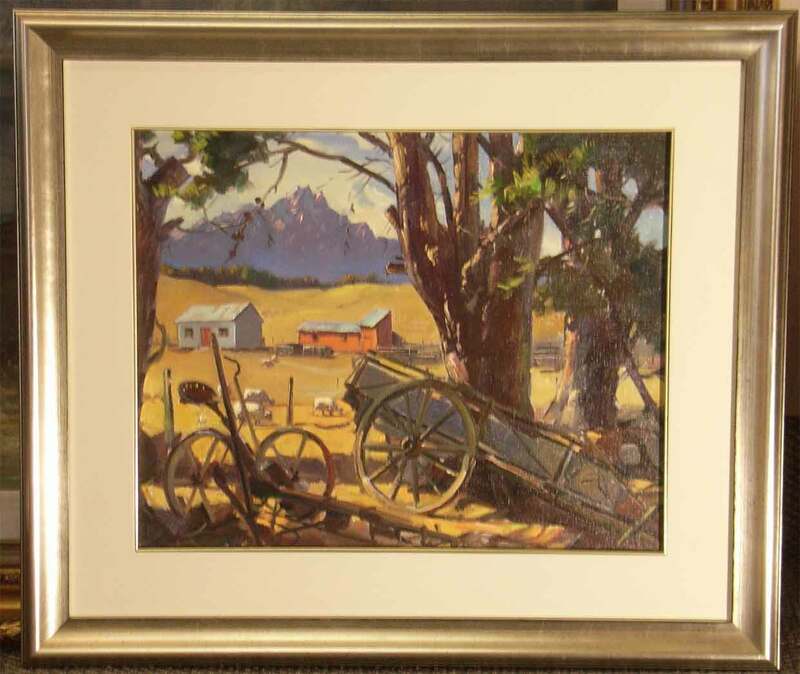 Upon his graduation from Elam School of Art in Auckland, New Zealand, Peter was invited on to the staff where he taught for ten years until traveling to Europe and furthering his studies at the Slade, London. His portraits captured the attention of Augustus John who invited Peter to visit him at his studio at Fordingbridge. 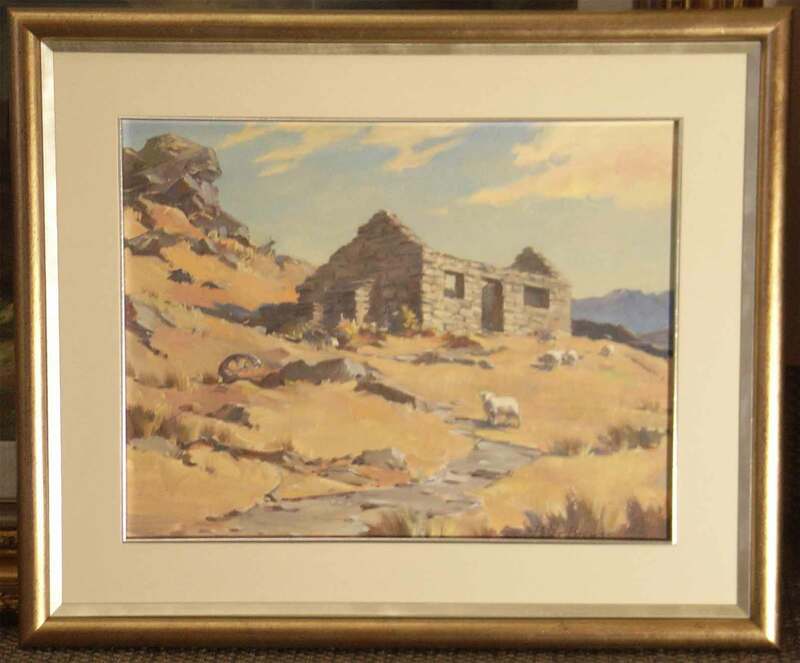 Upon returning to New Zealand he continued to paint and teach and exhibit his work regularly. 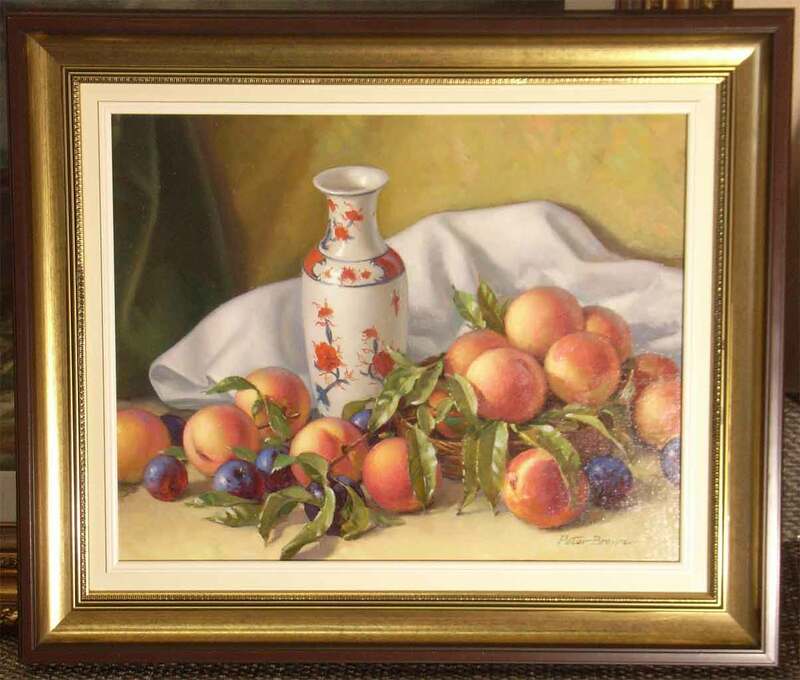 Visit's to Italy, France, Spain and Morocco provided much interesting painting material, as did painting trips around New Zealand. 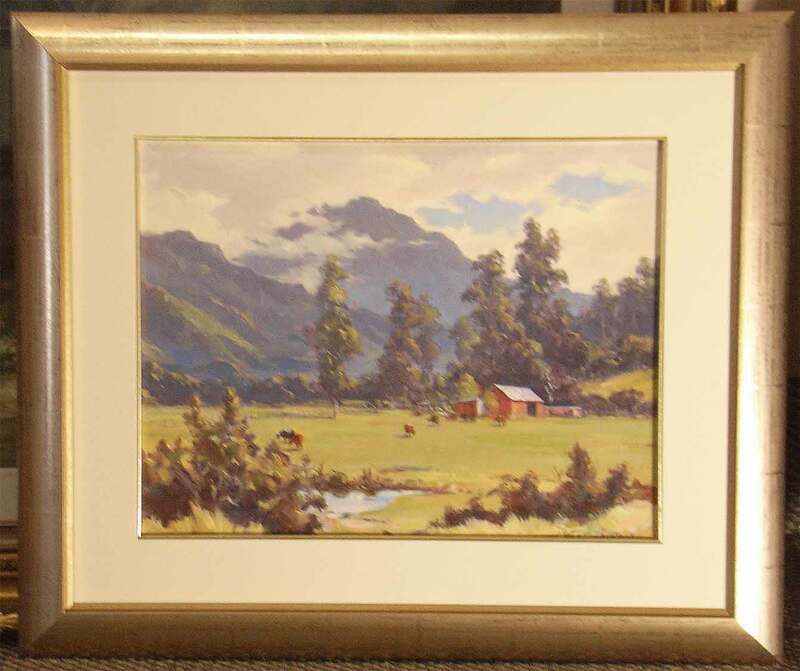 Peter's love of 'the bush' was evident from that frequent choice of subject though he was equally at home painting a seascape, a pastoral scene or a view of New Zealand's magnificent South Island scenery.